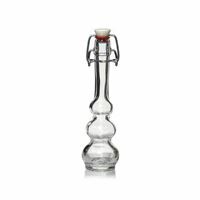 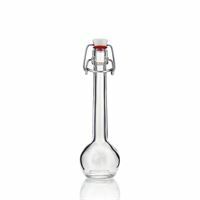 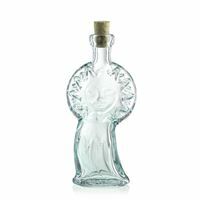 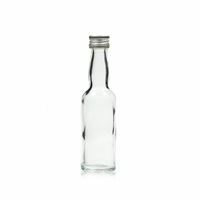 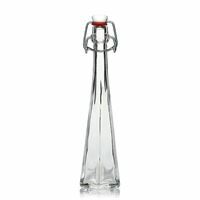 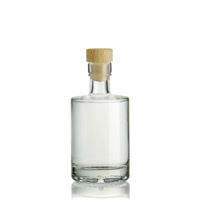 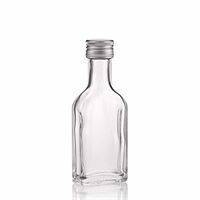 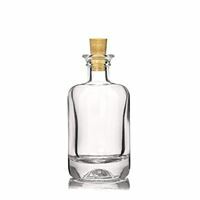 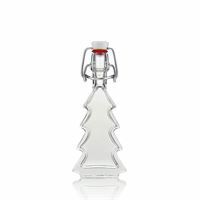 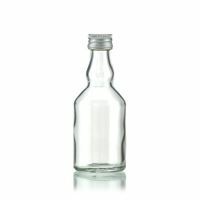 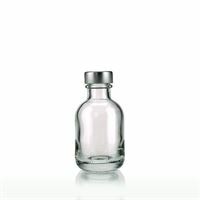 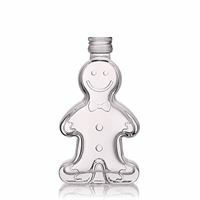 Buy 20-60ml miniature bottles at most favorable prices on our shop on www.world-of-bottles.co.uk. 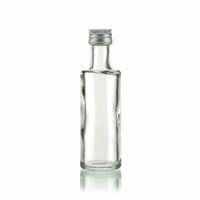 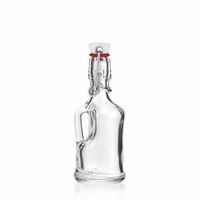 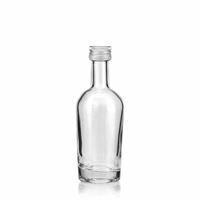 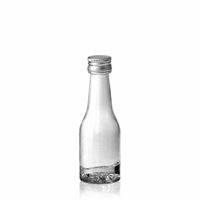 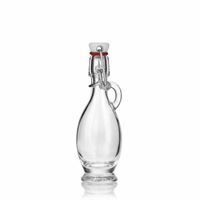 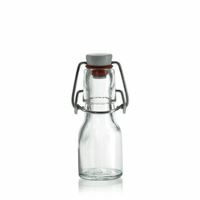 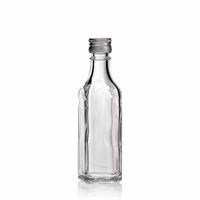 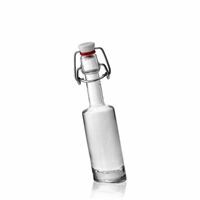 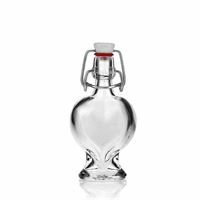 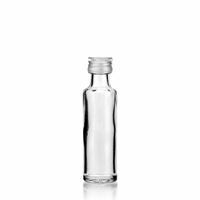 These small bottles are particularly suitable as a small thank you, as taste bottles or as wedding favours. 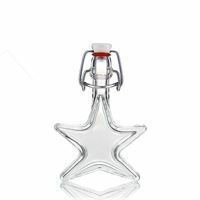 There is a wide range of different shapes. 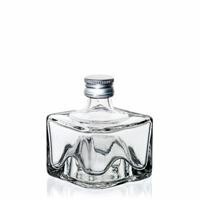 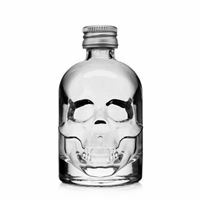 There will surely be the suitable miniature bottle for your purpose. 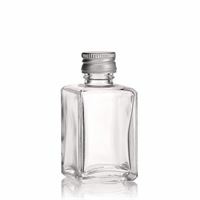 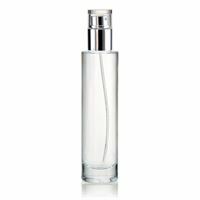 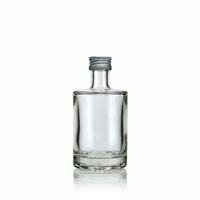 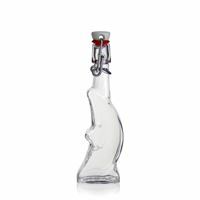 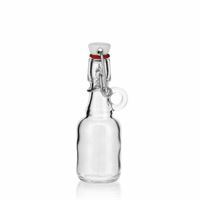 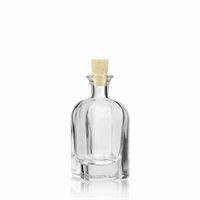 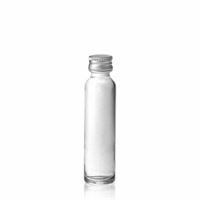 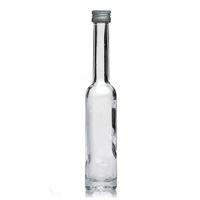 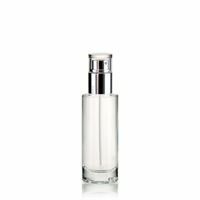 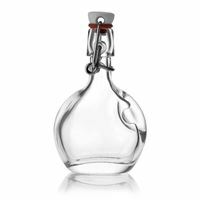 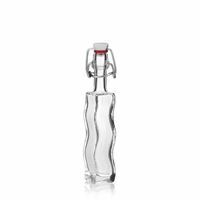 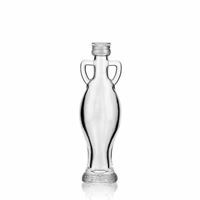 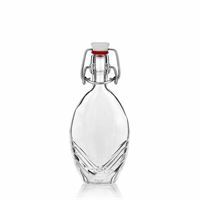 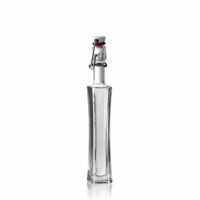 50ml clear glass bottle "Siena"